As active members of Baltic Air Charter Association (BACA) we engage regularly with our fellow industry partners to deliver the best in the latest services and developments. Since 1949 BACA, has been a consistent and potent presence in the world of aviation, acting as the voice of the industry. We are proud to have been a part of this journey and this year have again have sponsored the prestigious ‘Best General Aviation Operator’ award. 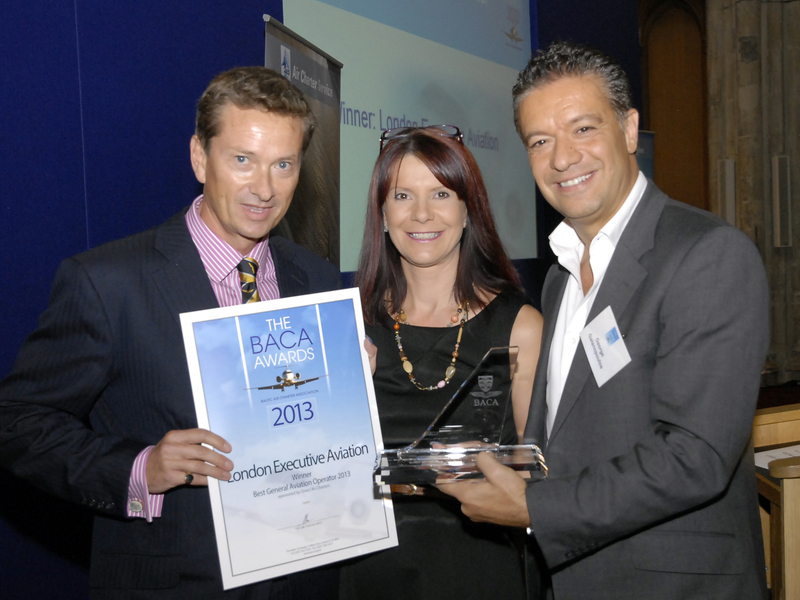 The whole team would like to congratulate London Executive Aviation for taking this coveted prize for the second year in a row.